(06-28-2018, 03:15 PM)davidd Wrote: And is that an open tube audio amplifier in the background? (06-28-2018, 03:15 PM)davidd Wrote: She looks so cuuuuute in those round eyeglasses! 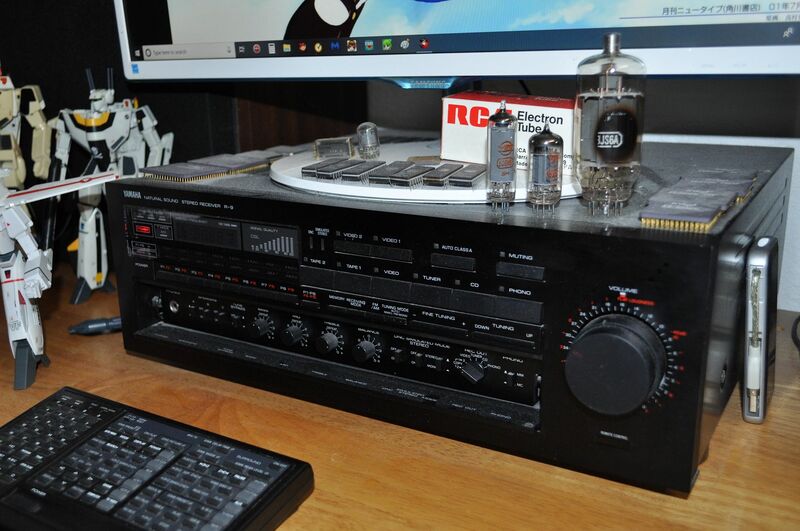 Oh, I see, the tubes are sitting on top of the amp... which is a pretty sweet old school amplifier nevertheless! Guarded by Gundams, I see! Sakura is beyond cuteness! Again, those eyeglasses! Round eyeglasses and bangs are a combination I find irresistible! yeah, i was trying to find ways to get her hair to fluff out more, figured the glasses might help. didn't end up helping much. How large is the doll? Is she a 9inch or 8.5? 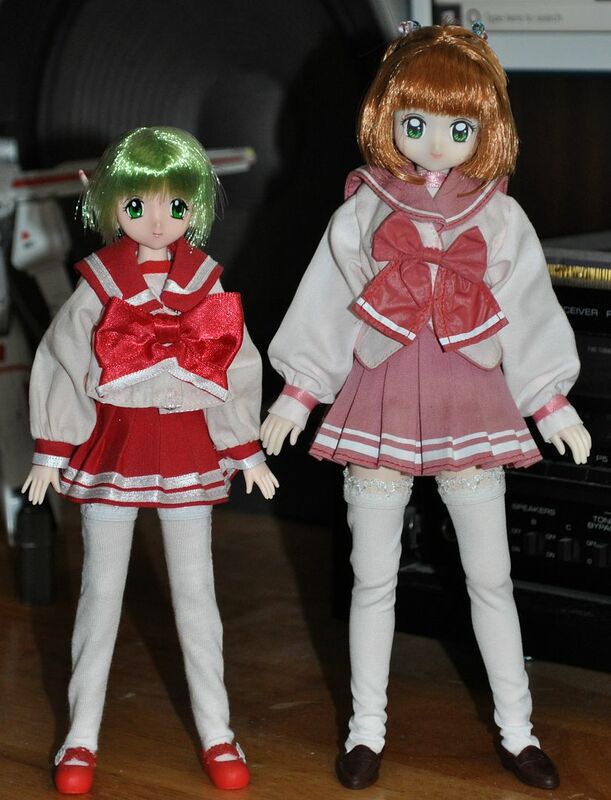 My madoka is 8.5 and looking for a new body as well :/ do you think the 24cm obitsu will work as well on her? It's either that or a S or M pure neemo I think. Besides that she looks wonderful! I've never really watched card captor but I think I need to now. .
the new OBITSU 24 is exactly what she has here, W skintone, M bust. She's so cute! Also looks great on the Obitsu body! 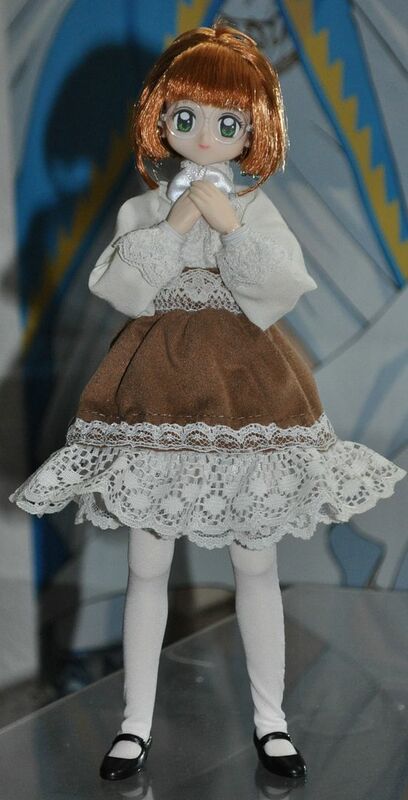 I love the Liccarize line (the Madoka series is near the top of my wish list) and she's a cutie! Gonna need to snap her up someday.